You are planning your vacation. You are getting ready to decide where to go. Then something hits you. What are you going to do with the car while you are on vacation? Do you want to leave the car at the airport? Do you want to pay for a taxi to take you to the airport and pray that you will have one when you get back? ParkSleepHotels.com offers one night hotel stay with free parking days (most of the free days cover 7 or more days of parking). 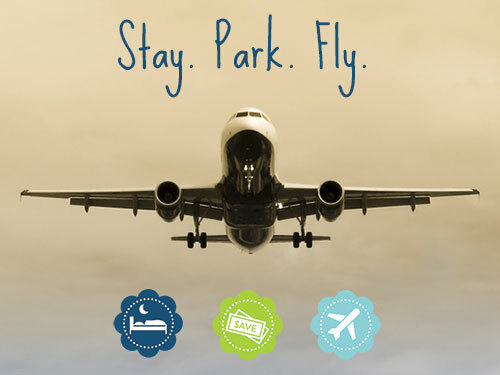 ParkSleepHotels.com is partnered with hotels near most airports. Most of the hotels offer complimentary breakfast and 24/7 shuttle service to and from most airports. Some hotels offer the shuttle service to and from the cruise ports also. If you have to have the car parked longer than the hotel’s allotted amount, you can pay a small fee for the extra days of parking. Staying at one of ParkSleepHotels.com hotels offers convenience and rest before your trip. You stay at the hotel the night before you are to leave. You are rested and relaxed. You hop on the complimentary shuttle which will whisk you to the airport. You leave for your trip knowing that when you come back, you will take the shuttle back to get your car.